L6 Buffer is used in conjunction with L2 buffer and extraction matrix for the extraction of DNA and RNA from cellular material. 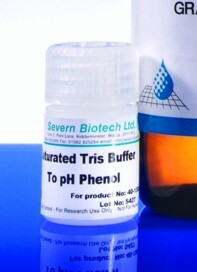 L6 buffer can be used with viral, bacterial, animal and plant cells. 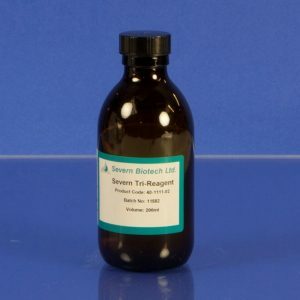 The solution is used in slightly higher volumes than L6 buffer and is supplied in a 150ml bottle, enough to do approximately 150 extractions. 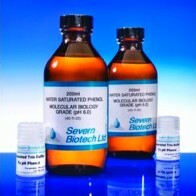 *Note: L2 buffer and extraction matrix are both sold separately. 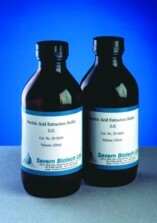 For extraction protocols and further details please contact our sales office.